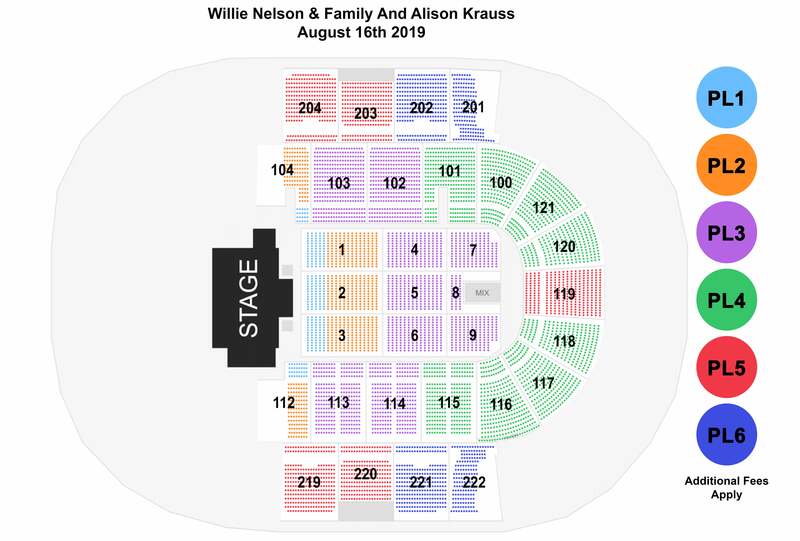 Country music legend, Willie Nelson and 27-time-winning Grammy sensation Alison Krauss are headed to Greenville on Friday, August 16! The iconic pair is sure to blow you away with their musical talent. Willie Nelson is one of the most successful country music singer-songwriters in history, releasing 68 studio albums and 10 live albums. In 1973, he signed to Atlantic Records and put out Shotgun Willie, which veered into outlaw country, a stark contrast from the mainstream Nashville sound and clean-cut country artists of the era. Alison Krauss is largely responsible for keeping bluegrass music alive and well in the U.S., and she’s got the awards to prove it. Krauss is a nationwide favorite in concert and has been performing onstage since the early 90s and selling out tours across North America since the early 2000s.